Catherine Boyer and Audree Brazeau-Howes return from Summer Provincials with Medals and a new record! WHAT….A….WEEKEND!!!! 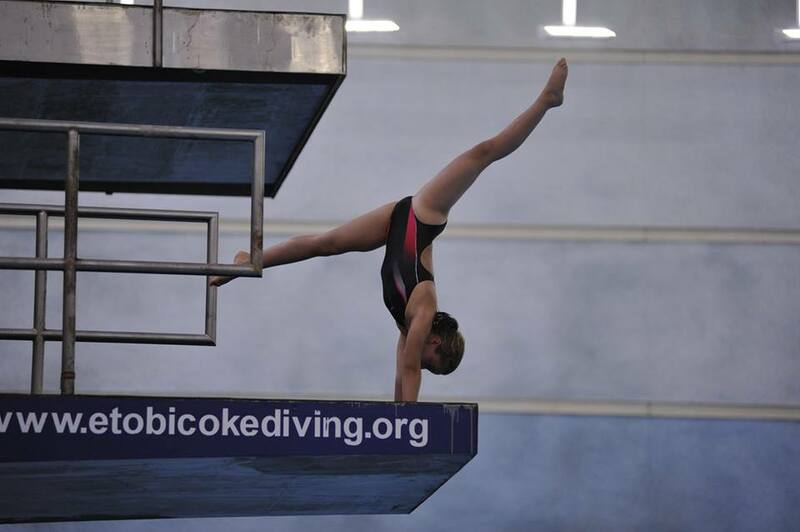 The Ottawa National Diving Club just returned from the Summer Provincial Diving Championships held in Toronto. We brought a team of 7 athletes to the competition and our results are some of the greatest yet! Catherine Boyer was nothing short of marvellous! She began her competition on the platform event to try to beat the score of 250 points her coach Kathleen set for her. We know that a score 250 points will be a podium finish at National Championships. She finished the event accomplishing her goal with 254 points and also captured the Girls D Platform PROVINCIAL RECORD!!! She won the Gold Medal in the event and now holds both the 3m and Platform Provincial Records!!! She then went on to dominate the 3m event finishing with another Gold Medal and finally finishing off the competition with a Silver Medal on the 1m event. 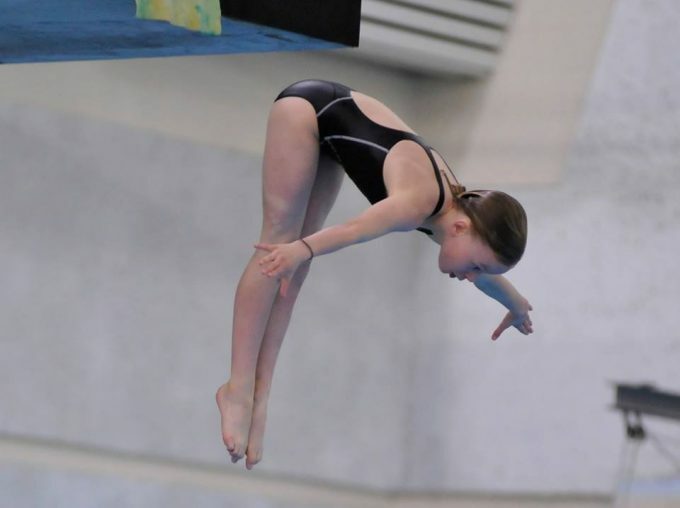 Her total points were able to secure her the title of “Outstanding Diver – Girls D” which will be awarded to her in October at the Dive Ontario AGM. Congratulations Catherine on a great weekend!